A native to the Eastern Panhandle of West Virginia, Alison is highly knowledgeable of the surrounding counties of WV. She is a graduate from Shepherd University earning a Bachelor of Science in Exercise Science in 1998. After moving from West Virginia years ago, Alison decided to come back to her roots to raise her family in the place she will always call home. She is a wife, mother of 3 and highly involved in her community and school systems. Alison decided to pursue a real estate career in 2014 and once this decision was made it was full time from that point on. 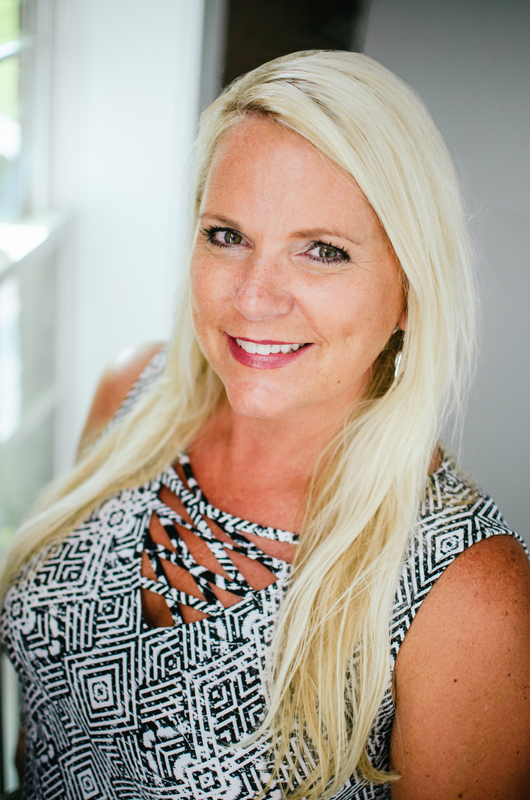 Since beginning her career in real estate, Alison has quickly ranked herself as a Top Producer in the region by the Eastern Panhandle Board of Realtors. Alison utilizes a personal approach when working with clients to create a positive experience throughout each transaction from beginning to end. Former experiences of teaching & marketing are also strategically used while working with clients to give the utmost professional service. Alison enjoys all aspects of her job and engages in building trustworthy relationships with her clients that will last years to come! Alison works with both sellers and buyers. If you or you know someone who needs a realtor who is considering selling and/or buying, please contact Alison. CLICK HERE to visit my personal website and learn more about me.